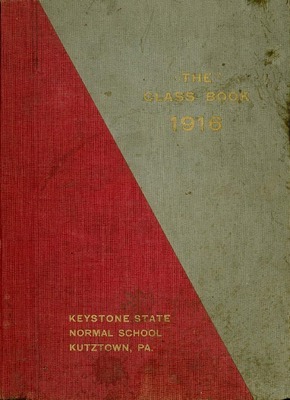 These initial yearbooks from the Keystone State Normal School were called simply "Class Books." 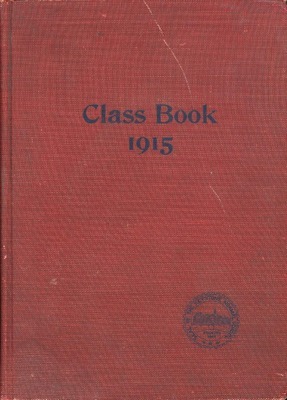 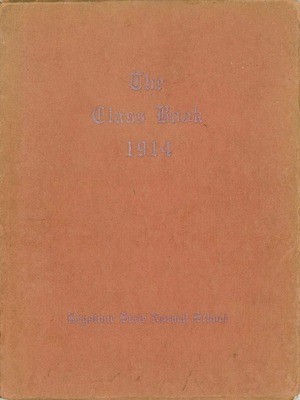 The first Class Book was for the Class of 1911. 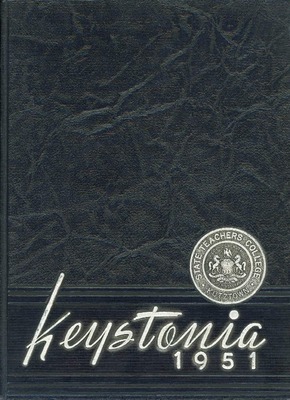 Keystonia yearbook of Kutztown State Normal School describing the history of the Class of 1915. 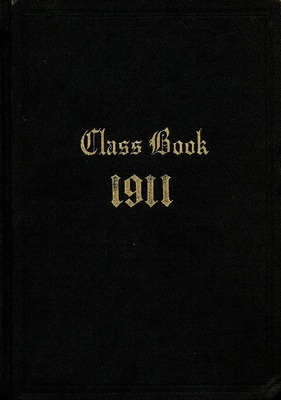 Keystonia yearbook of Kutztown State Normal School describing the history of the Class of 1911.